The virtual office is a physical address that can be acquired via a package from a provider, the business thus acquiring an address and a manner of running its activities in a flexible manner. This space will offer different degrees of office facilities and equipment and the team or the company representatives can choose to work either remote or from that location if the package is designed in this manner. The virtual office is often a suitable way of establishing an offshore company precisely because of the flexibility it offers in terms of the workspace. Is the virtual office a viable alternative? The virtual office in BVI is comparable in terms of essential advantages with the traditional rented office space, at lower costs for maintenance. By using dedicated virtual office services, investors who open a BVI offshore company benefit from a string and credible business image. This type of presence in the British Virgin Islands can be used by those who open an International Business Company that engages in international trading and offers international consulting services but it is compatible with virtually any offshore activity undertaken in this jurisdiction. What are the main advantages of the virtual office for investors in BVI? A company that operates through a virtual office in BVI will have a proper appearance on the market, identical to the situation in which the beneficial owners would choose to rent or purchase a dedicated office space. 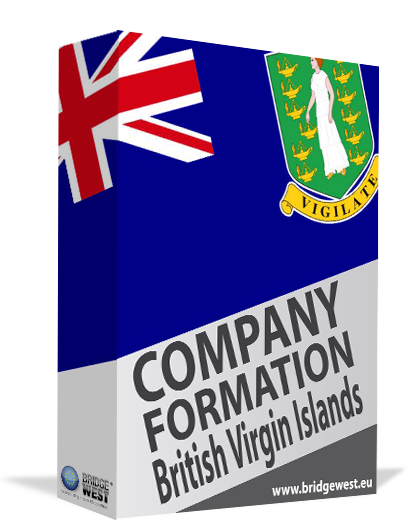 The BVI offshore company will have a dedicated address in the British Virgin Islands, complete with a local telephone number. 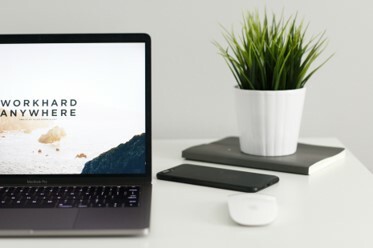 The virtual office services package can be used as early as during the first steps for BVI company incorporation when the new offshore establishes its presence and assigns a local address. The facilities offered in such a package include mailing and forwarding services and call handling services but are not limited to these basic functions and our local team of experts can provide tailored needs to offshore investors, depending on the particularities of the business. 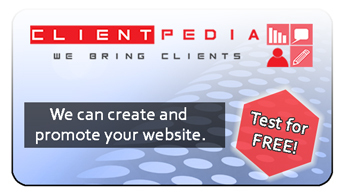 What are some examples of a virtual office package in BVI? 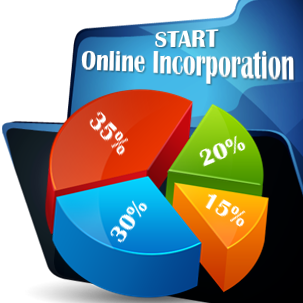 - a local business address: this is mandatory because it is needed to register an offshore company; it will also serve as the correspondence address. - mail and e-mail collection and forwarding: upon request, the business owners can have an agent receive their mail on their behalf and then forward it as directed. - document mailing and re-mailing: an agent can also handle the process of mailing certain documents and re-mailing when needed. - call handling services: a secretary can answer the calls and the business will have its separate line and local telephone number that can also be used when offering the business details, for example on business cards, for formal emails and other correspondence. - call forwarding to a telephone number of choice: this is a useful feature as the calls received at the local telephone number in the British Virgin Islands can be redirected to a chosen number; this way, the business owners will not lose important calls even if they are not present at the virtual office location at all times. Our team of BVI company incorporation specialists offers all of these services and an advanced virtual office package in BVI that also includes dedicated office space and meeting room space, as needed. A combination of services is also possible so that investors may personalize the virtual office services as they see fit and as best suited to their business. Working via a virtual office has multiple advantages, from fewer costs related to renting and equipping an office space, to fewer costs for commuting as well as increased employee productivity in some cases. An offshore company in the British Virgin Islands can successfully implement this means of flexible working. Oftentimes offshore companies in the BVI engage in international trade and businesses and investors may need to set up the business I the shortest amount of time possible. A virtual office will also offer a set of advantages for this purpose: the investor or beneficial owner of the company will save the time needed to rent, equip and prepare an office space in order to run the business. The services included in a standard package are satisfactory for many entrepreneurs and the fact that the company has a prestigious business address as well as prompt and reliable call transfer and answering services will ensure that the business runs smoothly. Please contact our BVI company formation agents for information about our fees for virtual office services and about our complete company incorporation packages in the British Virgin Islands.